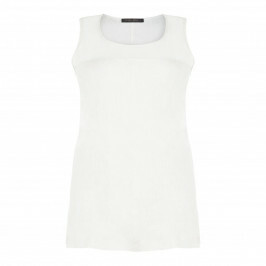 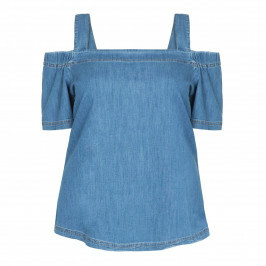 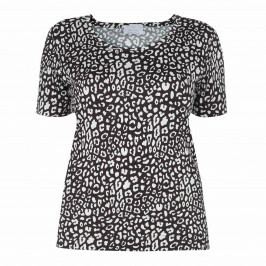 Update your wardrobe with our extensive collection of designer tops and t-shirts. 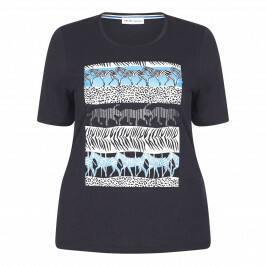 From basic layering for under jackets to colourful prints for a striking top half. 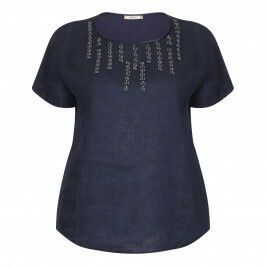 Add a touch of luxury with glamorous sequins to create an entirely new look. 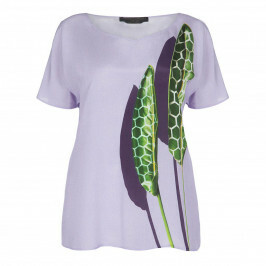 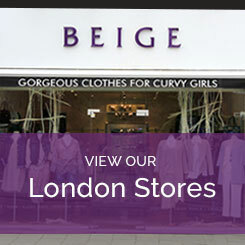 At BeigePlus you can shop the latest tops and t-shirts, designed specifically for us curvier women! Perfect for those casual weekends and leisure days, our plus size tops and t-shirts are bang on-trend straight from the industry's leading designers. 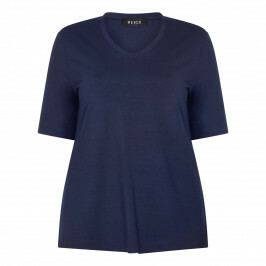 Whether you’re looking for a high-quality t-shirt or a silk tunic for the evening, you’ll find something perfect in our collection of tops and t-shirts. 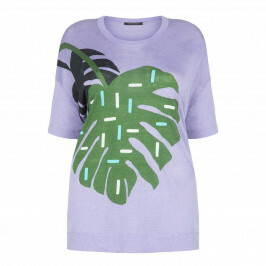 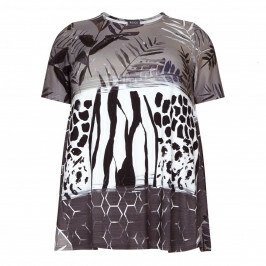 Yoek offer playful print statement tees and block colour camis and long sleeved t-shirts. 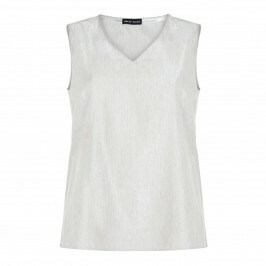 Elena Miro create elegant tops with crochet or sheer detail and beaded or sequinned embellishment while from Marina Rinaldi comes linen vests and opulent silk tops. 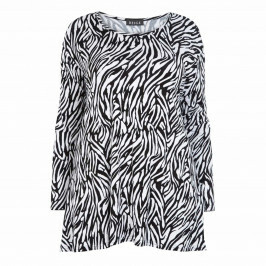 Available in sizes 16-28, we’ve got the fashion and the fit for you! 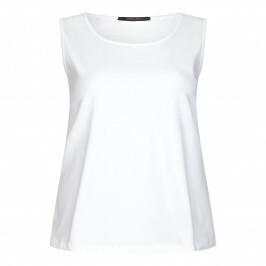 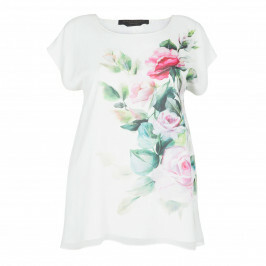 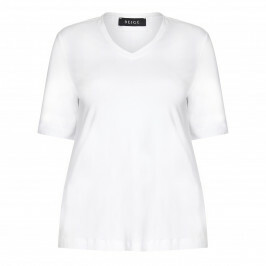 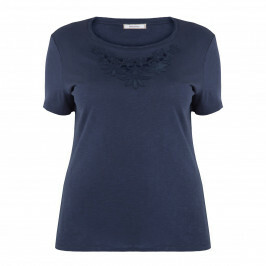 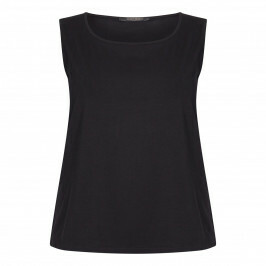 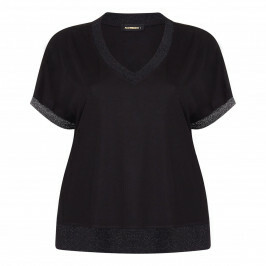 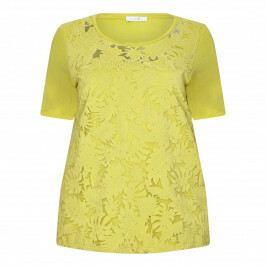 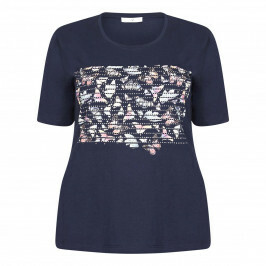 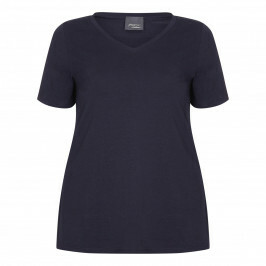 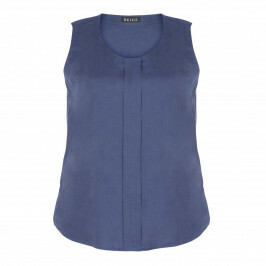 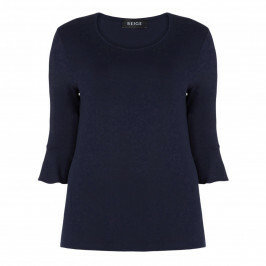 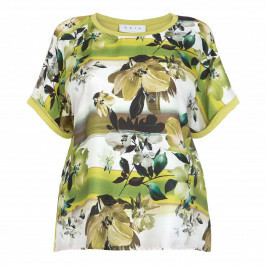 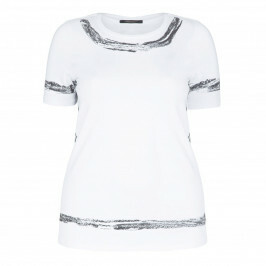 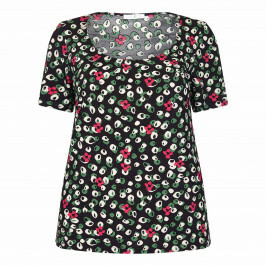 Have a browse of our plus size t-shirts and tops online or in one of our three London stores. 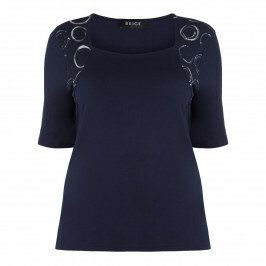 Get in touch on 0208 455 0005 for any more information on our plus size designer clothing.